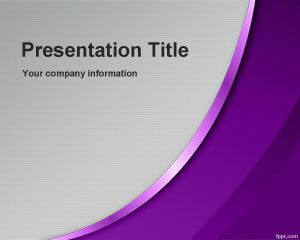 This free violet company PowerPoint template is a free simple PPT slide design design for multipurpose PowerPoint presentations. 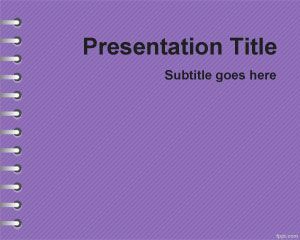 You can free download this simple PowerPoint presentation template with violet background style and dark sidebar to make stunning PowerPoint presentations and slides. There is enough space in the PPT for presentation title and content in the internal slides. 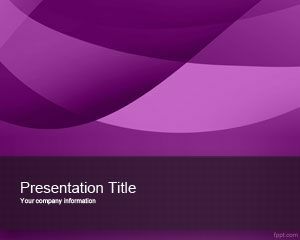 This free violet abstract template with attractive violet background and light waves evoke feelings of movement and power. 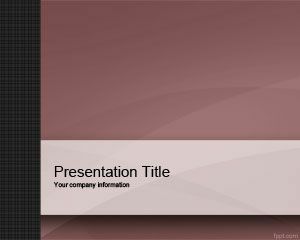 This PPT can be used as a free formal PowerPoint background for your academic works and papers, including Ph.D. candidates and lecturers.